Belonging to the Marwar region of South Western Rajasthan state in Western India, Marwari is one of the richest classes of people of India. The sect boasts of some wonderful cultural and ritual traditions that are totally different from those performed by other religious communities in the rest of India. 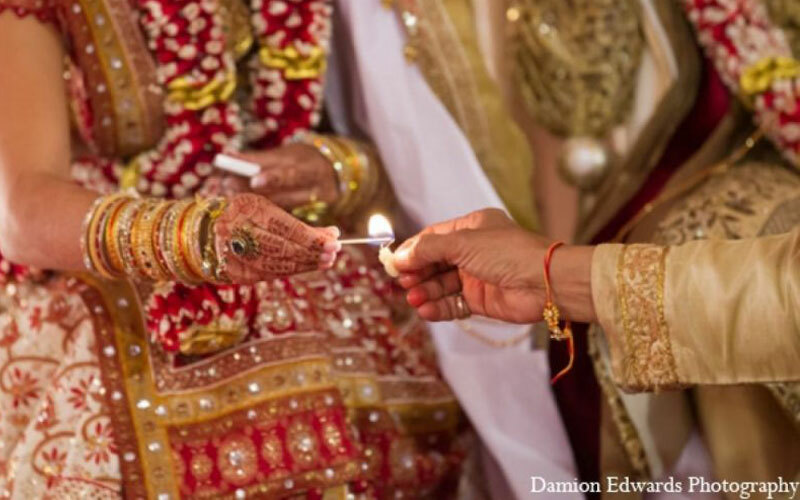 On comparing marriage rituals of the different regions in India, Marwari wedding traditions are the most unique and distinctive ones. Wedding ceremony in the Marwari class is held on a grand spectacular manner, with much pomp and gaiety. Traditionally, the wedding rituals performed stretch to days before and after the main ceremony day. Jain religion also forms an important part of Indian society. They have a very interesting culture that adds to the diversity of Indian traditions. Marriage is considered to be very pious in Jain religion. 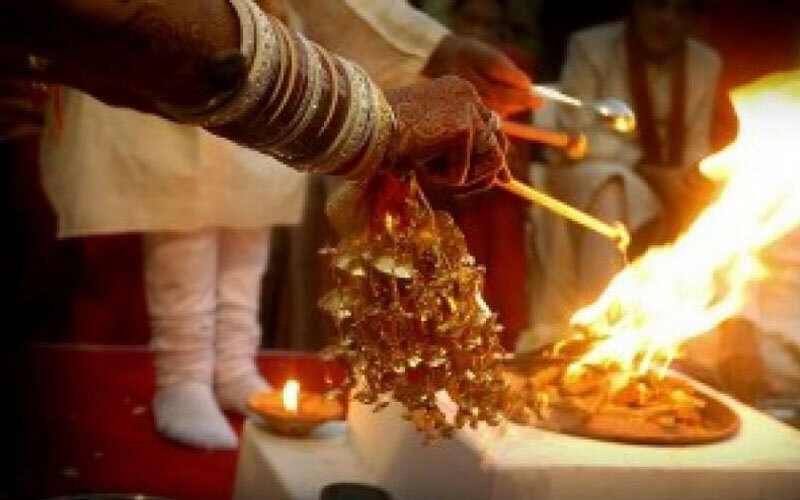 As the Jain community does not believe in wasting time and money over the pomp and show of marriage, they Jain marriage is comparatively a less extravagant and more ritualistic affair. The most important rituals of Jain Wedding Ceremony are Phere, Kanyavaran, Havan and Granthi Bandhan. Once these four rituals are completed, the wedding of the couple is said to have been solemnized. Henna Bali Wedding Planner will Help you to plan and arrange your Marwari and Jain Wedding as your wish and budget in the Island of Paradise. For Further Information Please contact us. We also can arrange for Jain foods as well here in Bali.